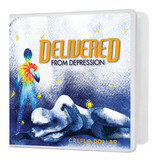 Depression occurs when negative emotions weigh you down. These types of negative emotions are destructive in people’s lives, believers and non-believers alike. For too long, the church has inadequately addressed this critical issue. 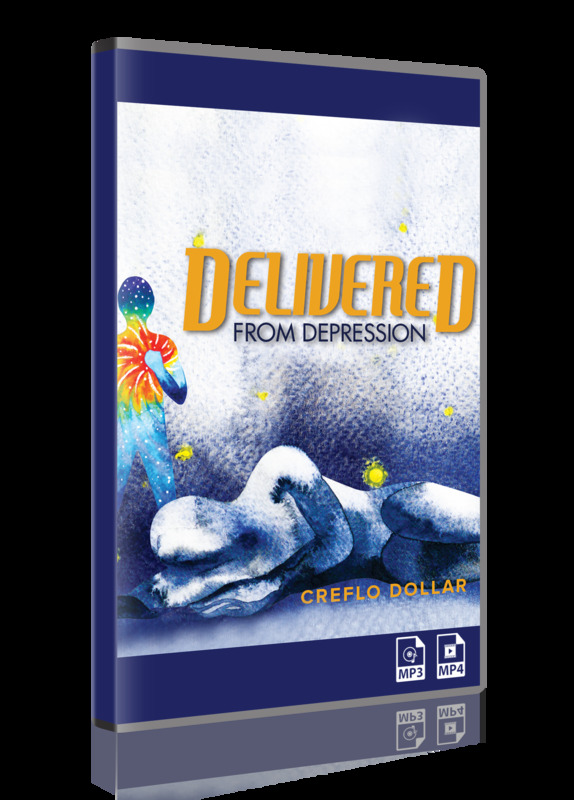 In this life-saving series, Creflo Dollar confronts depression through practical and biblical teaching. God’s Word is all you need to be healed from depression!